Ich trage 1 Schicht Rescue Beauty Lounge Wild Raspberries Grow über nur 1 Schicht Rescue Beauty Lounge The Mosses Mar. Man braucht von The Mosses Mar wirklich nur eine Schicht, da der Lack schon nach einer Schicht perfekt deckt. 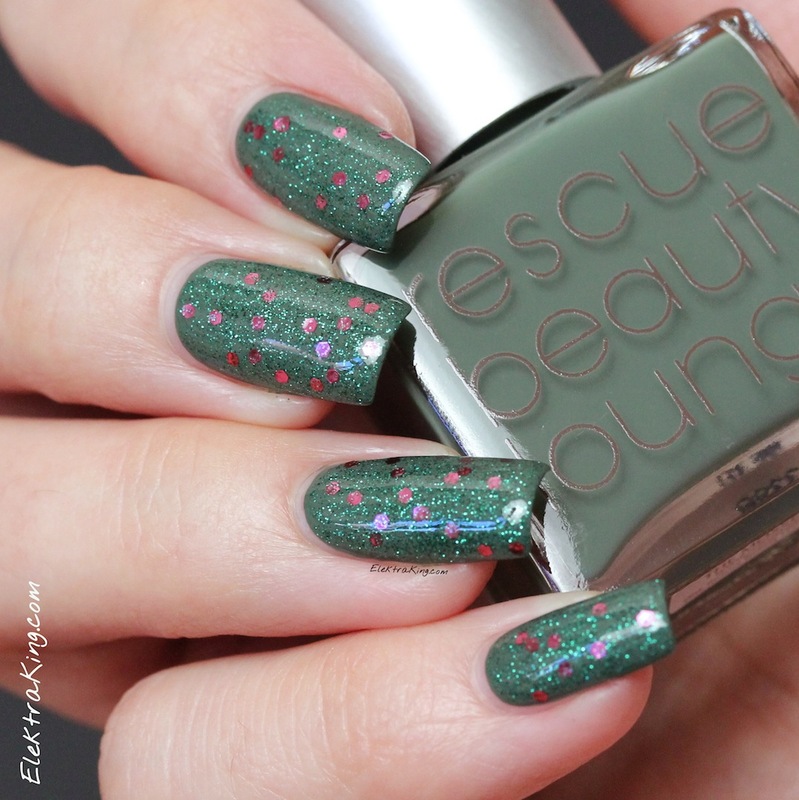 I am wearing 1 coat of Rescue Beauty Lounge Wild Raspberries Grow over only 1 coat of Rescue Beauty Lounge The Mosses Mar. You really don’t need more than 1 coat of The Mosses Mar as it is a 1-coater. 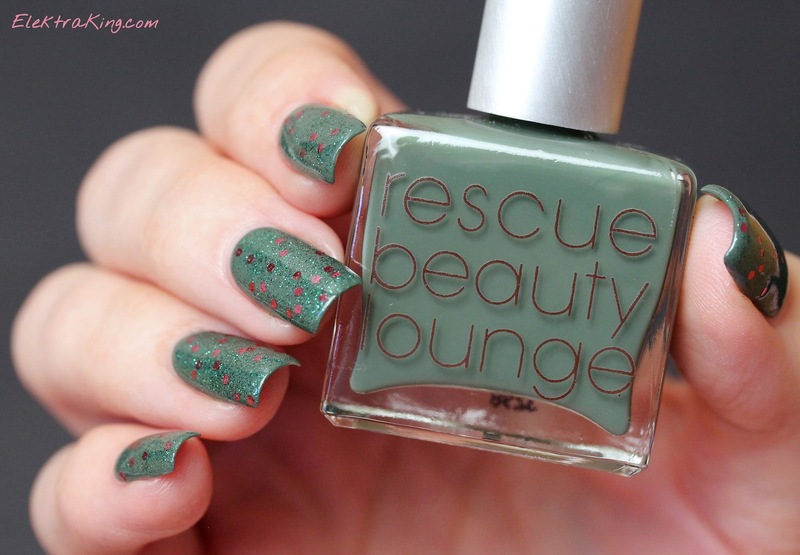 Do you also have polishes from Rescue Beauty Lounge? The hex glitter looks very cool in this!